The beautiful girl in the photo above is Kira. A very courageous young girl who needs our help. She went from a happy kindergartner to fighting a battle no six year old should ever have to face. With her most recent prognosis, so many of us have felt the need to help in any way we can. Worrying about financials should be the last thing on a family's mind when going through such a trying time. We would like to try to ease that strain, by putting together a fundraiser for the Short family. On Sunday, April 2nd 2017 I will be transforming the studio to go GOLD as a photo fundraiser for Kira. Sessions are a minimum donation of $95, with all of the money going to Kira and her family. 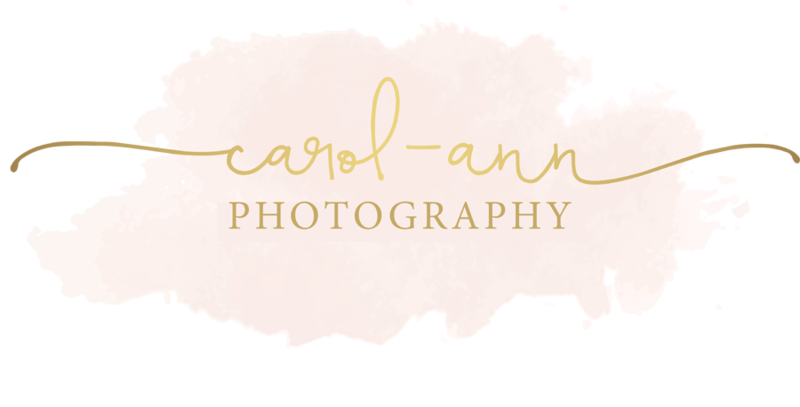 In exchange for your donation, you will receive a 15 minute mini photographic session with Carol-Ann Photography, 8-10 high resolution edited images via online gallery, and a print authorization. Families, and kids of all ages are all welcome! You will be able to book the time slot of your choice, by clicking on available sessions below. The $95 donation must be received via paypal to secure your booking. You will be linked directly from this site to Paypal as you complete your booking. All sessions will be held in my studio located in Cloverdale, BC. Rain or shine! This is a great opportunity to update your family portrait, get some fun shots of the kids, all while supporting a great cause and showing your love for Kira! Choose one, or use both, you can decide! Thank you so much for your support, and I hope to see you on April 2nd!